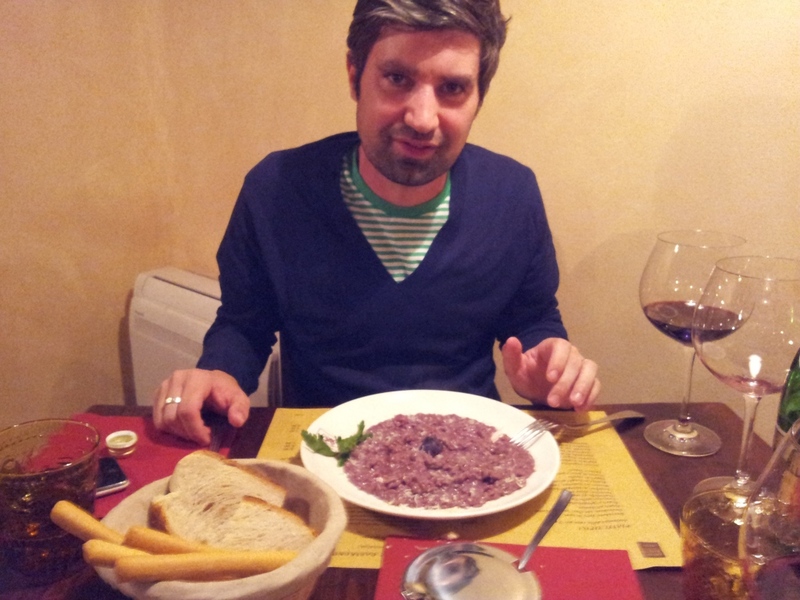 This blog is set up to tell the tales of my love for Italian wine. It will be short on education and focus more on my take on working in the Australian wine industry as a importer and wine merchant for Italian wines. How have i slept on this blog so long? Look forward to reading your adventures mate! I too am passionate about wine. I love wines from Italy and yes epically wines from southern Italy in particular Sicily. I wish you all the best in exporting wines from Australia, so my friends in Sicily can drink some the great wines from Australia that I tell them about. Just stumbled across your blog and I can’t believe I have not found it before! I am a massive fan of Italian wines & will be keeping an eye on your stories and latest imports. PS just read about the Italian supermarket u planned on opening, is that close to completion? Wine Store now open! Supermarket opens start of August! Hi Anthony, come te amo il vino di qualità e la mia terra…l’Italia. Rappresento legalmente alcune aziende vinicole di altissima qualità e vorrei sapere se c’è l’opportunità di una collaborazione commerciale con la tua azienda. Spero in un tuo cortese riscontro.